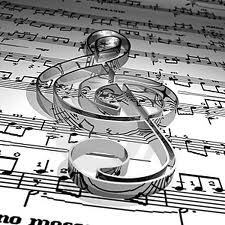 ASCAP is the clearinghouse for music talent and name registration. When deciding on a name to use and be famed by, you must gain clearance from ASCAP. Be original in your selection, and make certain no one can take the moniker from you. If your name has pictures or special fonts, you'll definitely want to seek trademark registration once you've used the name in commerce for some time. Copyright is the best friend of tangible works of art. Once you create your lyrics, sound recordings, and masters, it is imperative to copyright them. As we've mentioned here on B.A.F.F.L.E.D. before, work is technically copyrighted as soon as it is created. However, in a world where tracks leak everyday, and pirating in easy, having federal protection is the best way to go. Register with the U.S. Copyright Office to protect yourself! This will be important later for sampling and future use of your work--even decades down the line. Creating quality work is a no-brainer, but still a must-mention. Consumers crave quality work and literally want to tune into "music to their ears" when supporting your product. 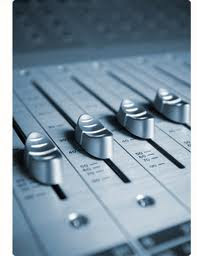 Retuning, remixing, and pairing with the right team-- producers, songwriters, publicists, etc. are all key components in making and selling quality work, especially for longevity in the industry. Once you've established yourself in your market, whether local, national, or international, you must stay relevant and make the most of your hard work. Lending your name to other products for endorsements and licensing your music for commercials or advertising are just some of the many ways you can make the most of your brand. If you want to simply create music, no worries-- but to get the most for your creativity, you must reach into a range of market settings. Although geared to musicians this week, these tips are easily transferable to all the creative arts. With the right legal counseling, any creative brand can be a winner. For more on business and legal info for the creative soul, click here!